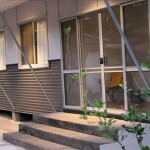 Sustainable Company has set some high benchmarks in Sustainable Home Designs and Solutions. 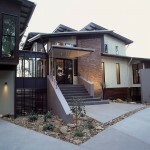 Take an in depth look at some of the most projects to date. 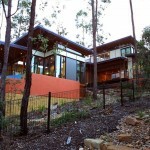 The innovative Brookwater House is Sustainable’s biggest award-winning development to date. 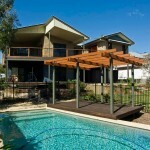 Designed to compliment its bush setting this beautiful home is in harmony with its surroundings and has a relaxed and peaceful feel. 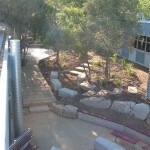 The aim was to develop a master plan to create an Open Plan Learning space and a more sustainable environment for the school. 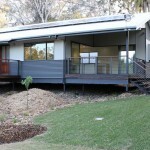 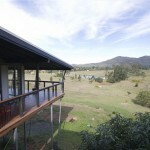 Our award winning Bardon Recipe House where recycling existing materials was a major factor in the brief for this home.